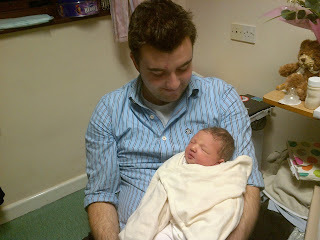 For this week’s 9k and our final catch up 9k, Anna and I were joined for a consecutive week by her Daddy! Feeling a bit lazy we literally crossed the road onto Ashtead Common not realising that it would be more appropriately named Ashtead Infinite Expanse Of Land That Will Take You A Million Years To Circumnavigate, or something equally catchy. Despite a leisurely pace wearing sensible shoes for the first time with a halfway pub lunch break, it broke us. Let’s not do that again. Ever. Wimbledon Common is a much more civilised spot for a family stroll with the added bonus of being the location where Rich and I got engaged in April 2010. In a disgusting display of sentimental nostalgia, we returned to the exact spot with Anna. Sickening. I apologise. Not a Womble in sight. Disappointing. Nine months of HG Week 9 – High Five for the Silent HG Heroes! Comatose or drifting in and out of consciousness with a touch of post-HG selective amnesia – I have absolutely no recollection of this week whatsoever. There are no emails or correspondence with a single soul to jog the memory, and my Facebook hadn’t been updated since week 5. A case of survival and existence. Since the first hospital trip in week 6, Mum had been down from Aberdeen to care for me and give Rich a break from the monotony. Although the physical symptoms of HG are horrifying for the pregnant woman, the reality for those caring for her is pretty grim. To see someone you love in such an extreme state of poor health is distressing and quite frightening at times but also incredibly boring and lonely. Regularly traipsing up and down stairs to drip feed water into parched lips, administer drugs or assist with a trip to the bathroom. Endless, mind-numbing daytime TV. Craving company but remaining poised to cater to even the most tentative of attempts to eat. Cooking, cleaning, shopping and housework; all whilst avoiding making any noise or causing the slightest whiff of a scent which could trigger a surge of nausea. Struggling to explain to friends, family or colleagues why you have to leave work early every day or why you’re living out of a suitcase and why you’re working yourself into the ground to care for someone with “morning sickness.” Think it’s safe to say it’s not exactly on the bucket list! So here’s to the silent heroes of HG! The HG carers; husbands, partners, mothers, fathers, sisters, brothers and friends who have been there, done that and who have the vast knowledge of un-scented household products and the long list of food aversions etched into their memories to prove it! 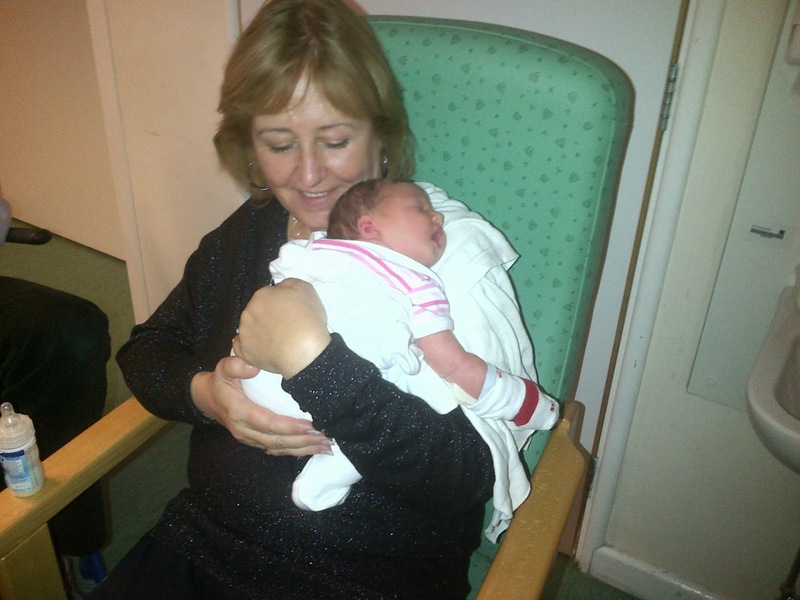 First ever cuddle from Grandma Alison. Let's hear it for our HG Heroes, indeed!!! I love the fact your 9k involved lunch at the pub :) sounds like a great way to reward yourself!